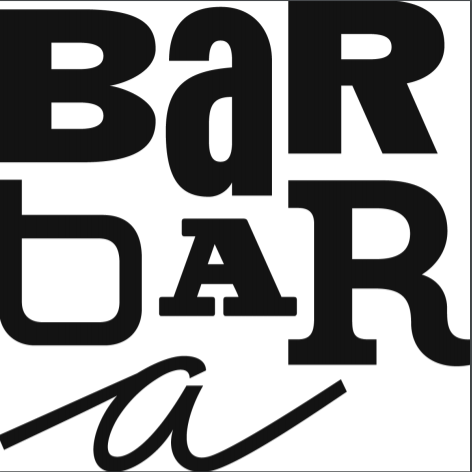 15 % off for all coffees, food at the bar and items at the shop ! Working hours: Mon-Sat: 8 a.m. - 8 p.m. Sundays: 9 a.m. - 8 p.m.
Is a cafe just a cup of coffee, a cake and a soft sofa? Etno Cafe is something more. Meet the cafe, whose heart is their own handicraft coffee roaster. 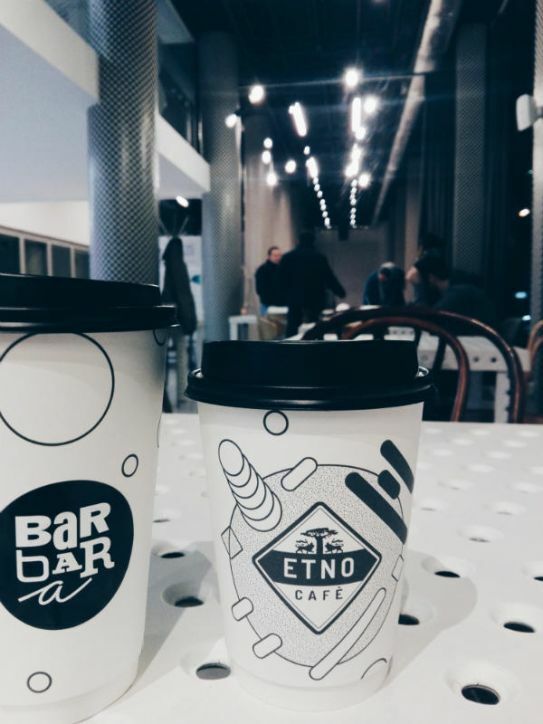 Etno Cafe means the return to the roots, to taking care of the product from the beginning to the very end of the process. What does it mean? 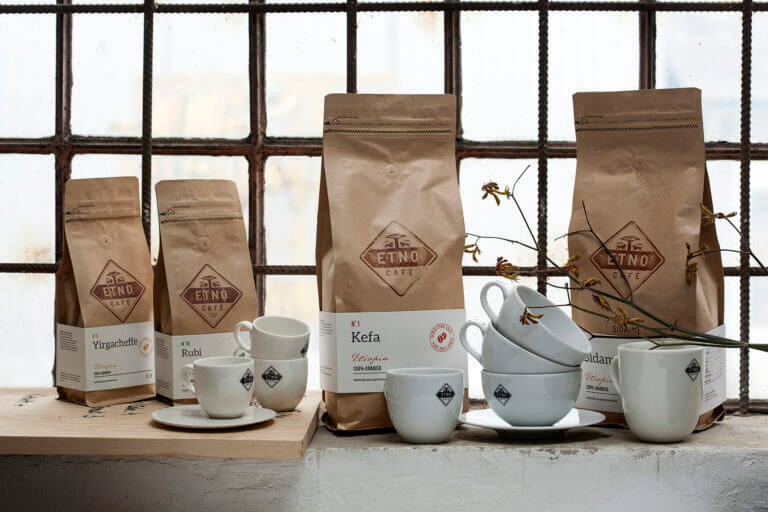 Etno cafe roasters choose a plantation, import green grains and roast it in the coffee roaster in Wroclaw. If you ask the Roaster, they will answer that it is... a handicraft roasting process, master Abracadabra to extract the original potential from the grain. 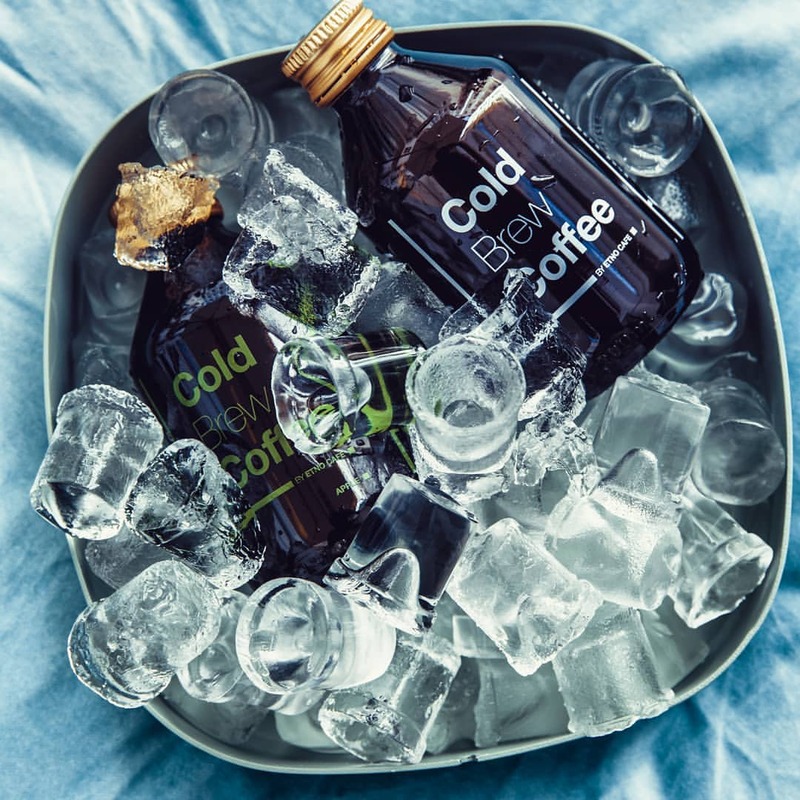 Baristas who are deeply in love with coffee, are waiting for you with a willower of freshly roasted grains, to serve you your first coffee, your breakfast coffee, a coffee to your lunch salad, a delicious cake and the evening one, to help you squeeze out the last drop of the day. 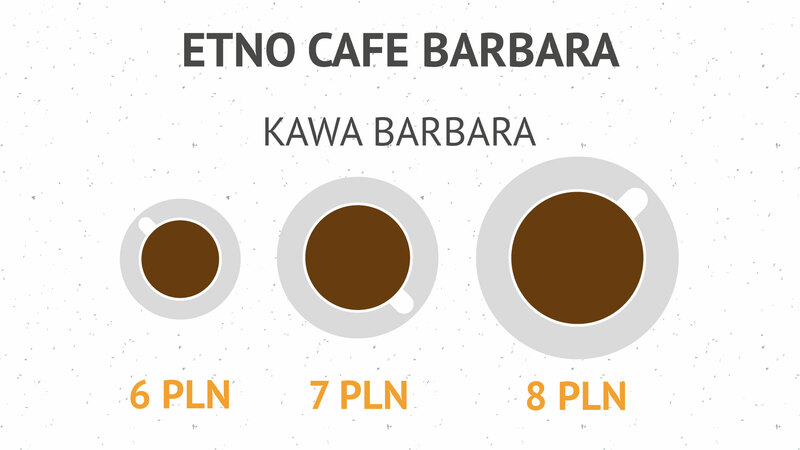 Visit Etno Cafe Barbara, show your ESNcard and enjoy not only delicious coffee, but also cakes, breakfasts and more with 15 % off for everything available! And when you decide that you can't live without Etno Cafe coffee - you can also buy a bag of it in the store with 15 % discount.